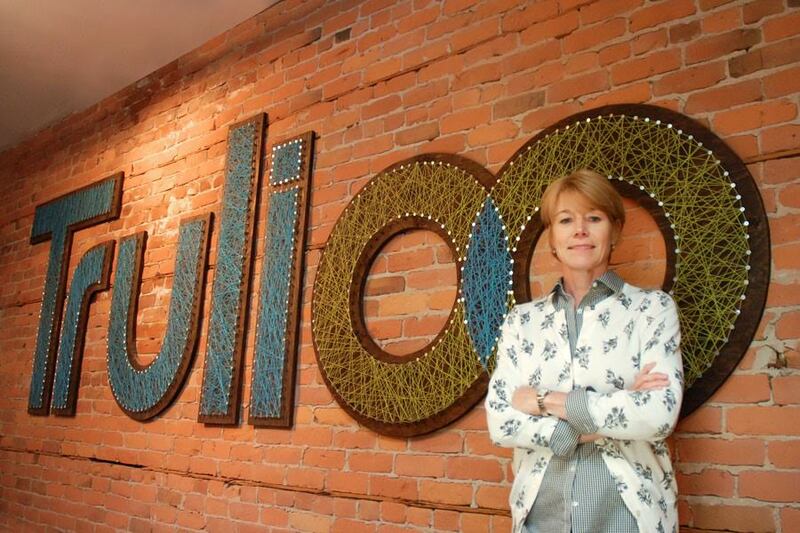 Coming off the recent hire of Jon Jones as its President, Vancouver-based Trulioo has hired PayPal veteran Amy Penn as Vice President of Sales. Trulioo has emerged as one of the core companies within the identity verification space and powers some of the world’s most trusted companies, including Kickstarter, Stripe, Square and PayPal. 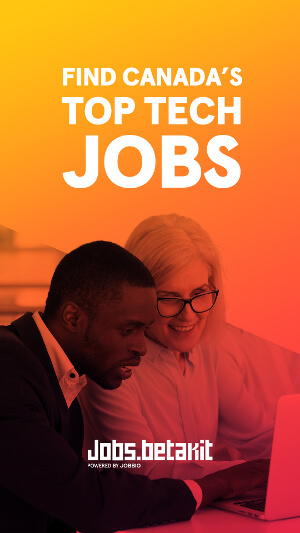 Penn will help drive the company forward and specifically “capitalize on its escalating sales growth, particularly in the payments sector.” Penn is described as an “agile sales veteran” and was most recently at PayPal as its Global Credit Outsourcing Manager, and previously worked at Artistotle and ChoicePoint.